Where can I find other Avocado Green Mattress reviews? Although there are a large number of mattress review sites online, there is no substitute for authentic customer and experience reviews. 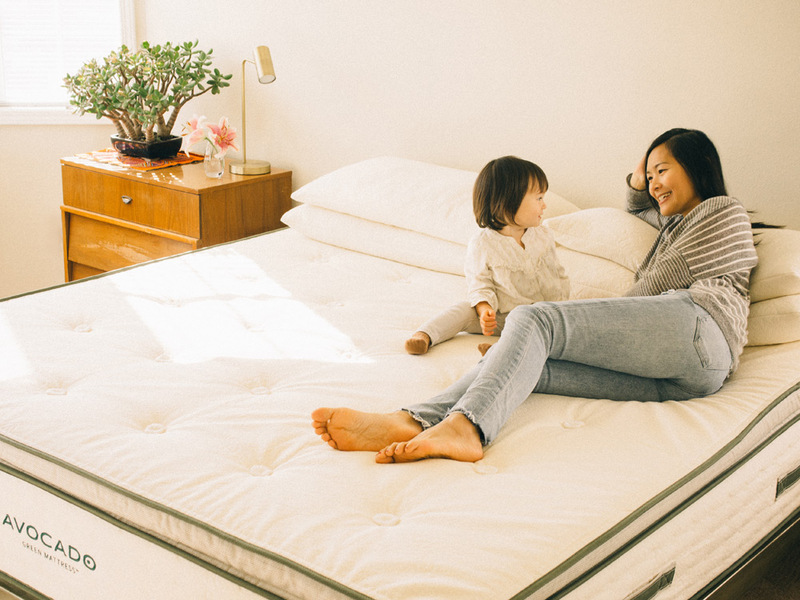 Linda Ly, urban farmer and garden foodie of Garden Betty blog, does her research on what makes a clean and green mattress for her family. She shares the results as well as her first-hand experience sleeping on an Avocado Green Mattress. 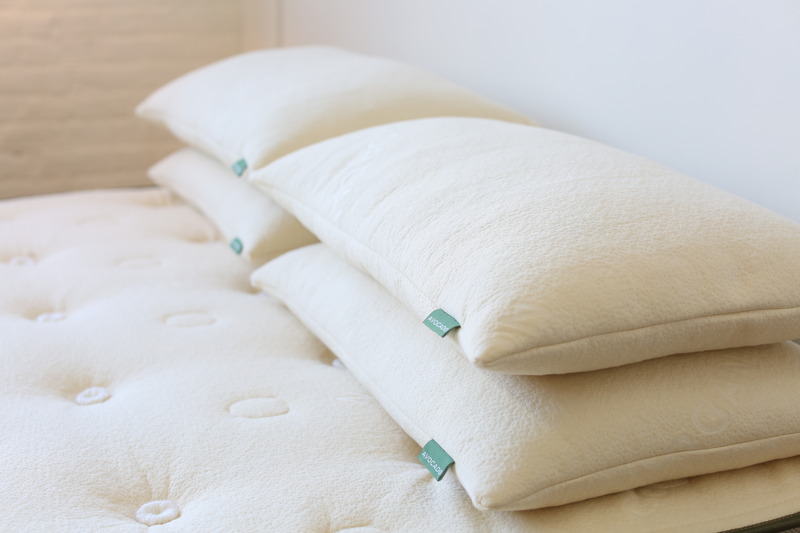 Jade Larsen, wellness blogger at Naked Mind and Earth, shares her experience researching and shopping for a mattress. 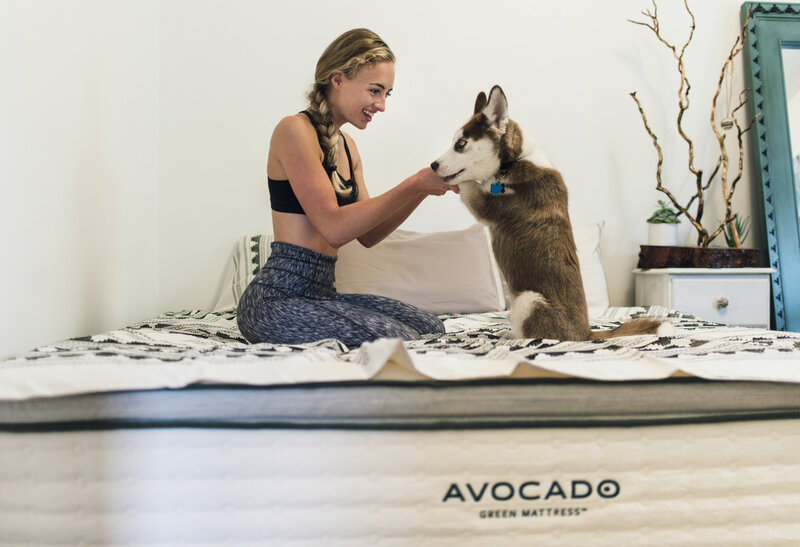 She shares why Avocado Green Mattress is the only option for her, and what it’s like to sleep on one. Jordan Rosendale, owner of JK Juices, shares a video review of the entire of process of buying, unwrapping, and sleeping on an Avocado Green Mattress. Mattress Face-Off: Charles P. Rogers vs. Avocado by Consumer Reports. Andrea Bertoli, a vegan chef, cookbook author, educator, writer, surfer and yogi, gets educated on all things healthy pillows and shares her knowledge and experience with our Avocado Green Pillows.